In Beach House Cleaning have fun cleaning your house from the beach! You went to the beach leaving a lot of sand on the floor and you need to do a great cleaning. Leave your house sparkling to have a great party at night with your friends! 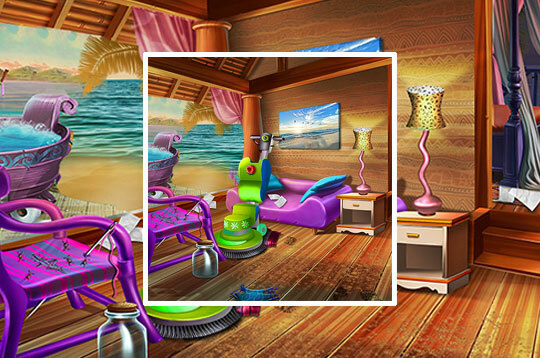 - Play Beach House Cleaning Free and Enjoy!